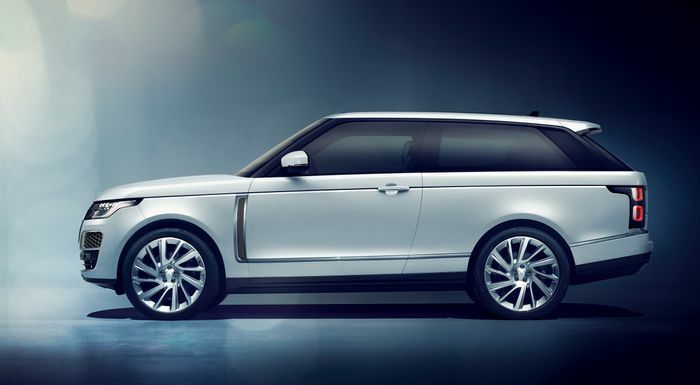 It was going to be the ultimate Range Rover. 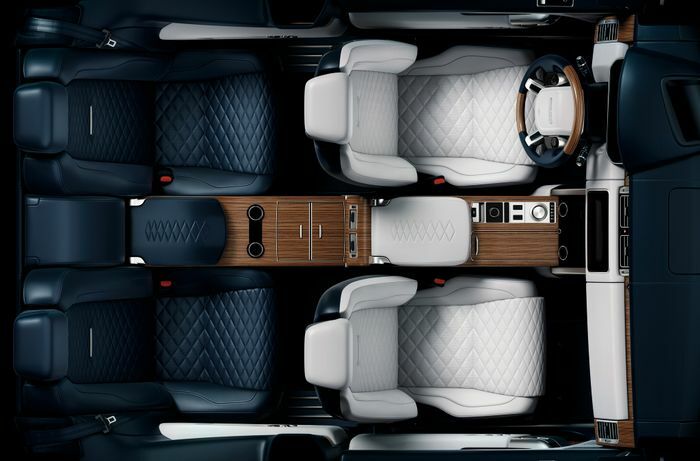 The fastest full-size version of Land Rover’s luxobarge, the coolest, and the most expensive. But it wasn’t to be. The two-door Range Rover SV Coupe was revealed last year and given the green light for a production run of 999, but now Land Rover has confirmed that the vehicle has been cancelled. JLR will be trying to cut £2.5 billion in costs over the next 18 months, part of which will involve the loss of 4500 jobs. It seems the SV Coupe is another casualty of the scheme. The £240,000 SV Coupe wouldn’t have been the most frugal thing to make. 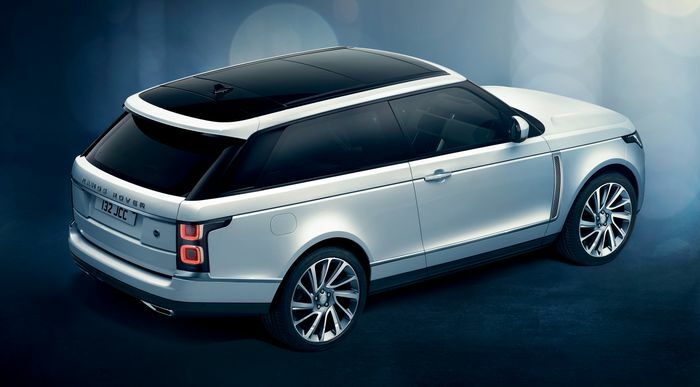 Each was going to be hand-built at JLR’s Special Vehicle Operations Technical Centre in Warwickshire, and little of the bodywork was shared with the regular Range Rover - only the bonnet and tailgate were carried over. The plan was to shove a 557bhp 5.0-litre supercharged V8 under the bonnet, meaning it would have still done 0-62mph in five seconds dead and top out at 165mph, despite the hefty weight figure. We’ve no doubt it would have been a wonderful thing on many levels, so its demise is a massive shame.